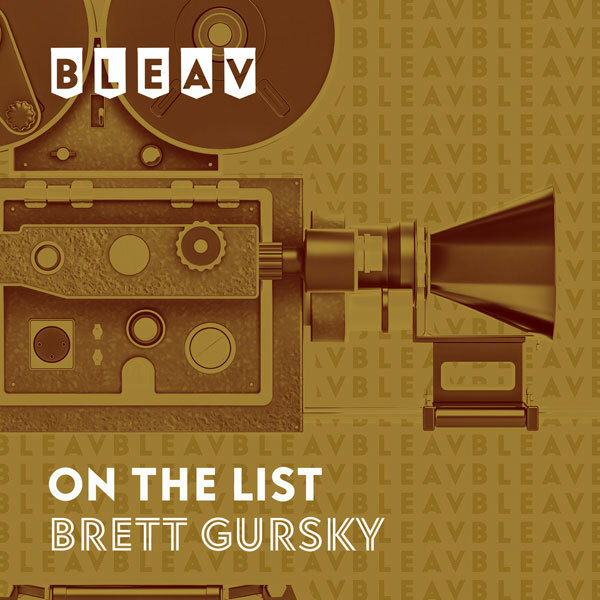 It’s the forty-first episode of On The List with Brett Gursky! For this week’s episode, Brett catches up with Glen Powell to talk about his favorite roles, celebrity game nights, becoming an uncle, and receiving dating advice from Kevin Costner. It all began in his hometown of Austin, Texas when Glen Powell scored roles in two major films: Fast Food Nation directed by Richard Linklater and The Great Debaters directed by Denzel Washington. Soon after, Washington teamed up with Powell’s agent, Ed Limato, to convince the actor to pack up and head to LA to pursue a full-time career in the industry. In 2012, Powell joined the cast of Christopher Nolan’s The Dark Knight Rises. Two years later, he landed a part in Expendables 3 opposite Sylvester Stallone, Arnold Schwarzenegger, Harrison Ford, and Mel Gibson— a career-making role he scored by making a tape and drafting a personal letter to Stallone. Earlier this year, Glen joined forces with Linklater again for Everybody Wants Some—a critically-acclaimed performance that Variety called one of the “14 Best Performances of 2016 So Far”. And just this fall, Glen joined the cast of Fox’s Scream Queens where he got close with co-stars John Stamos and Alan Thicke, who unexpectedly passed away last week at 69. Powell’s latest work in Hidden Figures sees the actor opposite Octavia Spencer and Taraji P. Henson as role of astronaut John Glenn—the first American to ever orbit the Earth in 1962. Glenn passed away last week at the age of 95, just days shy of the film’s premiere. That same week, Glen and the cast of Hidden Figures were nominated for Best Ensemble at the SAG Awards. Next up: Glen is co-writing the movie Captain Planet, which will be produced by Leonardo DiCaprio. Hidden Figures will be released in select theaters on Christmas Day and everywhere on January 6th.